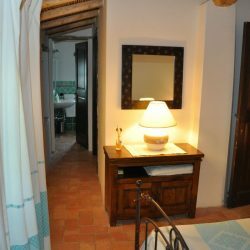 The rooms available are derived from pre-existing local structures that were part attributable to the tonnage of Casteddu and so did the stores and the old stables have been converted into and refreshment rooms. 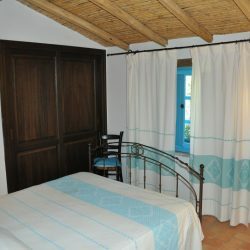 The renovations were carried out, taking care to respect both the traditional type of construction is the use or reuse of original materials better at the end of XVIII gave rise to this architecture Cottage of stone, wood and mortar and the roofs whose tiles are based on the cane thicket at sight. 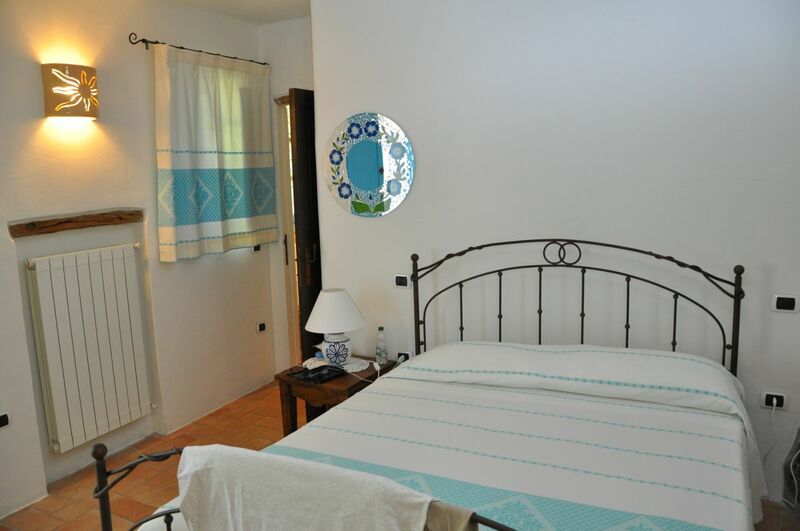 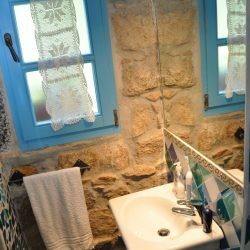 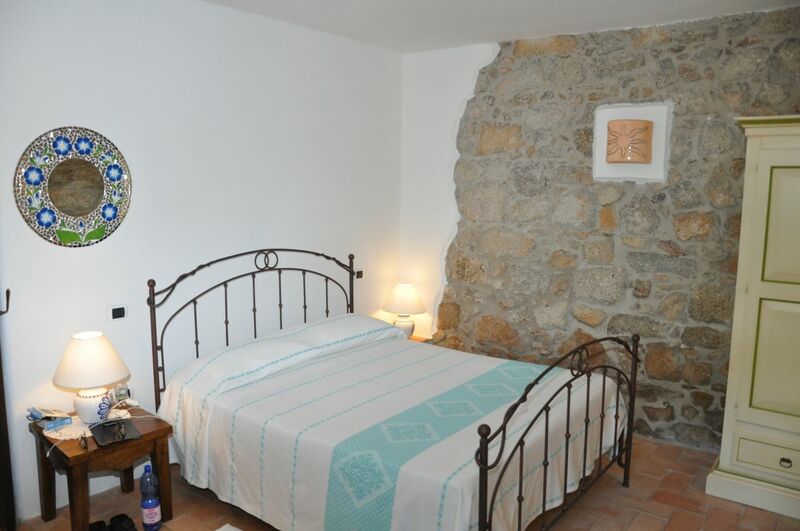 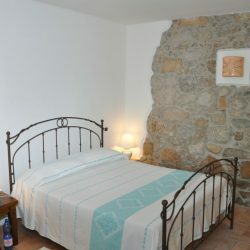 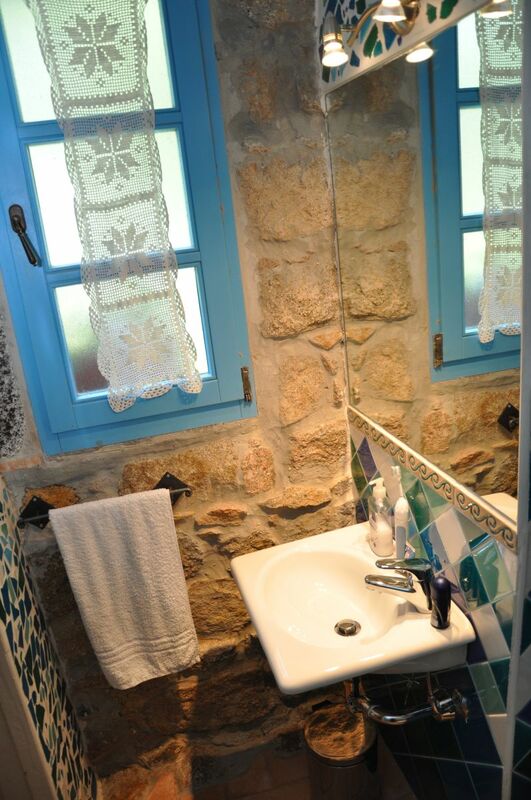 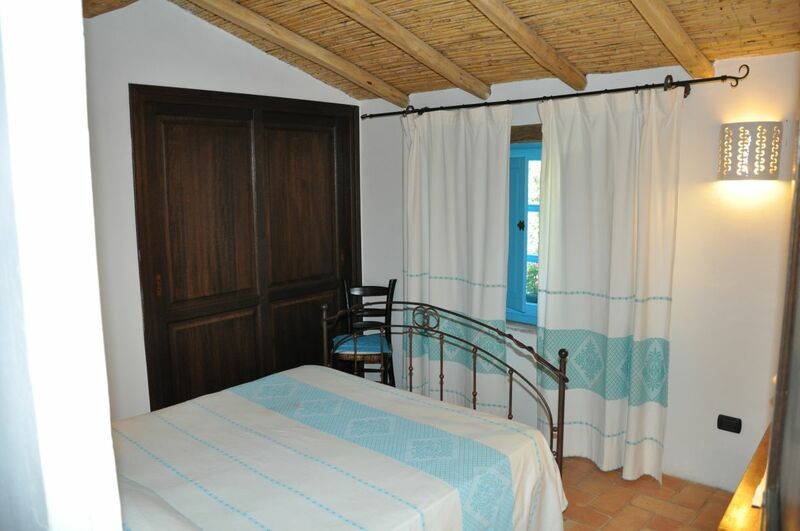 The bedrooms: Camilla, Carlotta e Sofia, are all double or triple rooms with bathroom and have access to a wide tree-lined garden where you can relax or enjoy recreational activities, the location is ideal especially for families with children who may engage in play in a pleasant and relaxing. 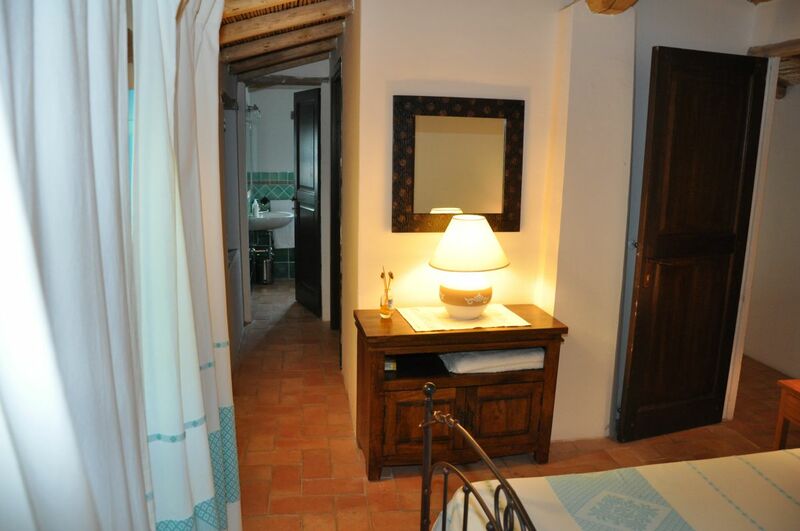 The daily maid service, and change of towels is on request and that of linen every three days. 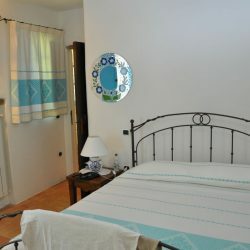 The treatment of guests is half or room and breakfast.